Techie Tuesday: Favorite Forum Feature – 1 freebie(s)? 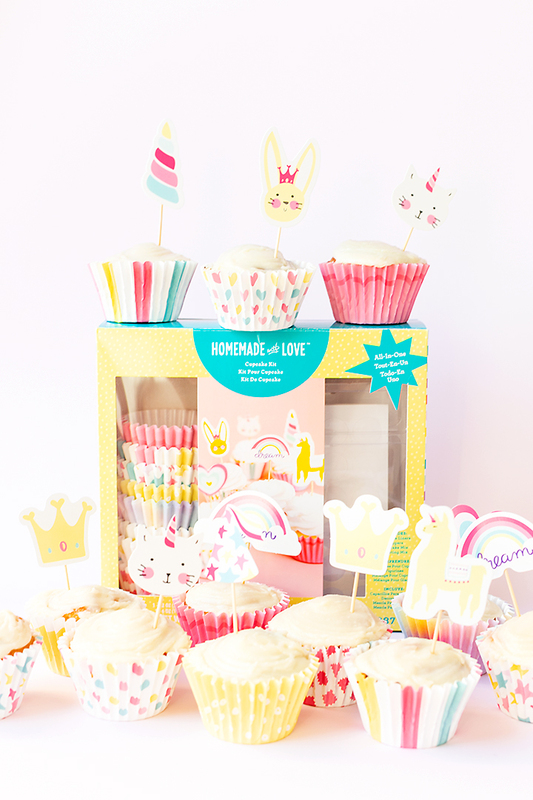 American Crafts | Homemade With Love | Cupcake Kit – 1 freebie(s)? Tutorial: So Hoppy Together – 1 freebie(s)? How To: Stack Clipping Masks – 1 freebie(s)? How to make personalized candles – It’s Always Autumn – 1 freebie(s)? How To: Mask Element Bits – 1 freebie(s)? 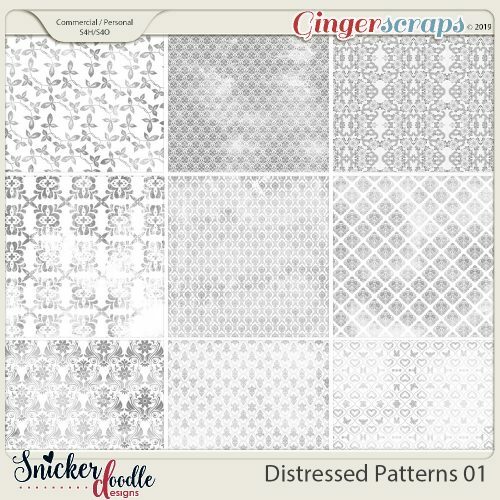 How to use Distressed Patterns and a Freebie – 1 freebie(s)? 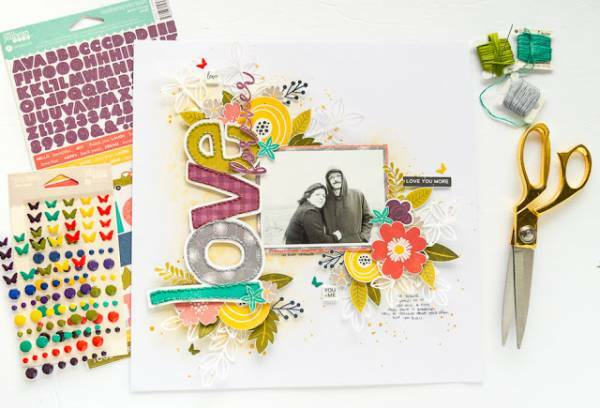 Tutorial Tuesday (Potpourri) – 1 freebie(s)? 5 Ways to Ruin their Wedding Photos – Tips for the Photographer – 1 freebie(s)? 5 Ways to Ruin Your Wedding Photos – tips for the Bride – 1 freebie(s)? 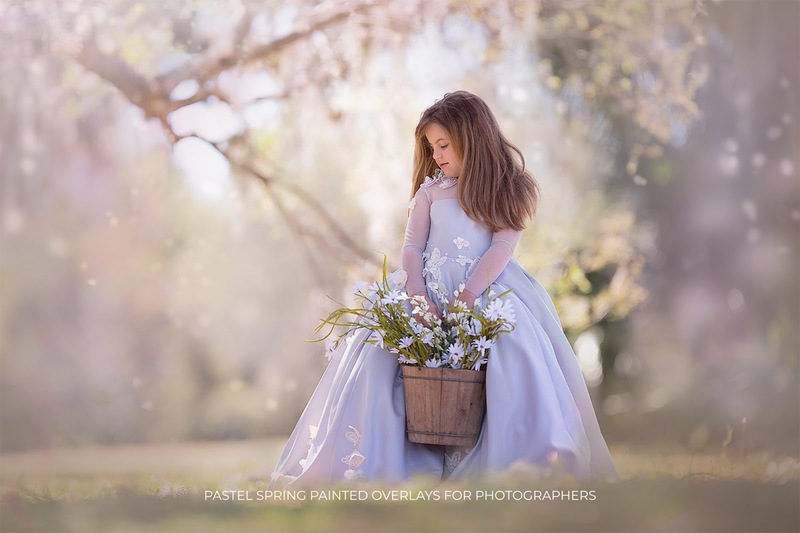 How to achieve Pastel Spring Effect with Photo Overlays quick Photoshop CC Tutorial – 1 freebie(s)? TUTORIAL | CUSTOMIZE YOUR WORKSPACE – 1 freebie(s)? 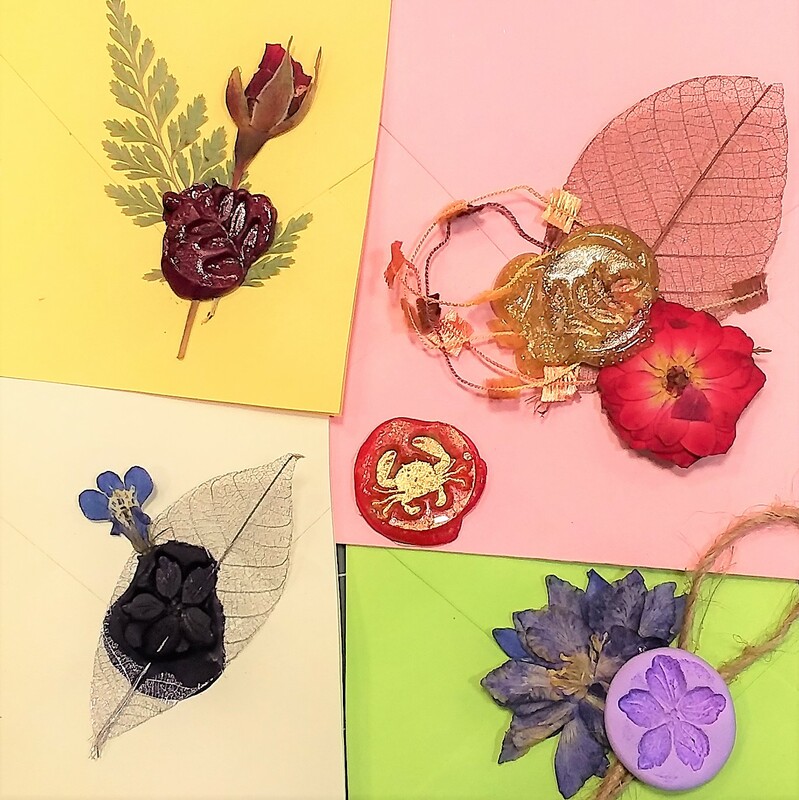 DIY Wax Seals! Let’s Get Fancy! – 1 freebie(s)? 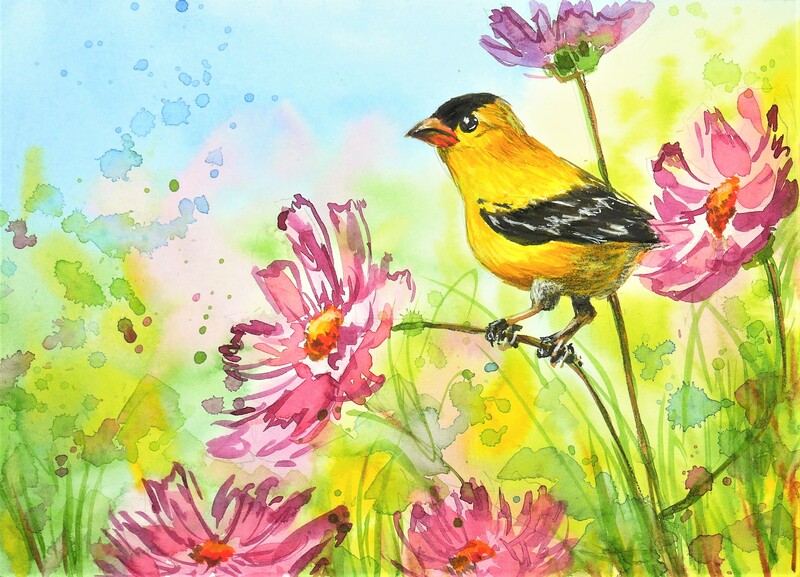 Easy Goldfinch and Cosmos in Watercolor Tutorial – 1 freebie(s)? 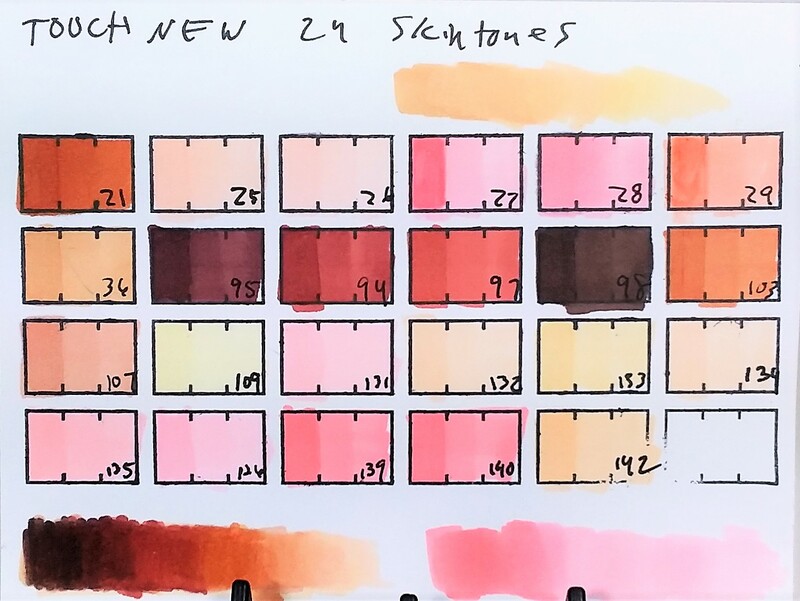 How to create a rainbow blend with inexpensive markers (water based or alcohol!) – 1 freebie(s)? 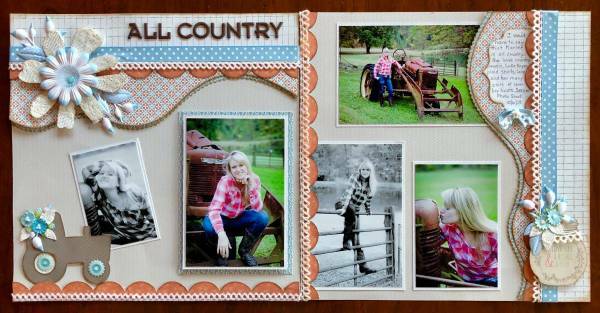 Country Style Layout – 1 freebie(s)? 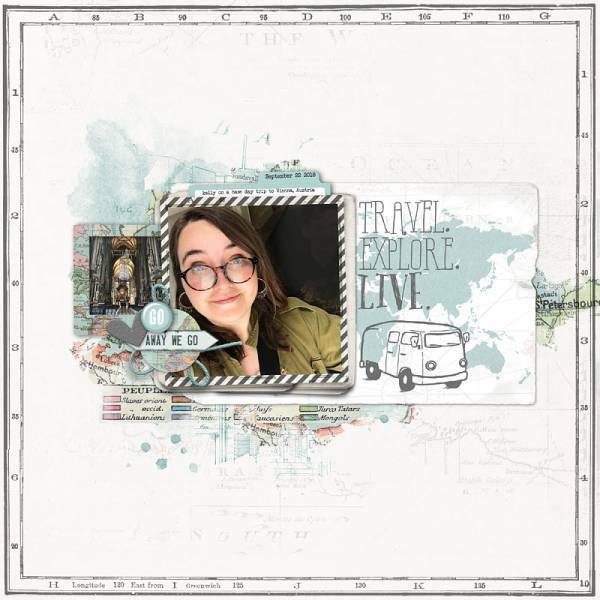 Travel Layouts – 1 freebie(s)? 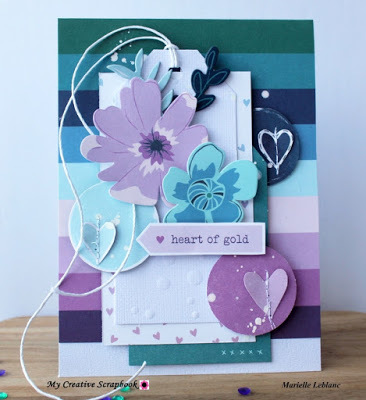 Embossing with Stencils – 1 freebie(s)? 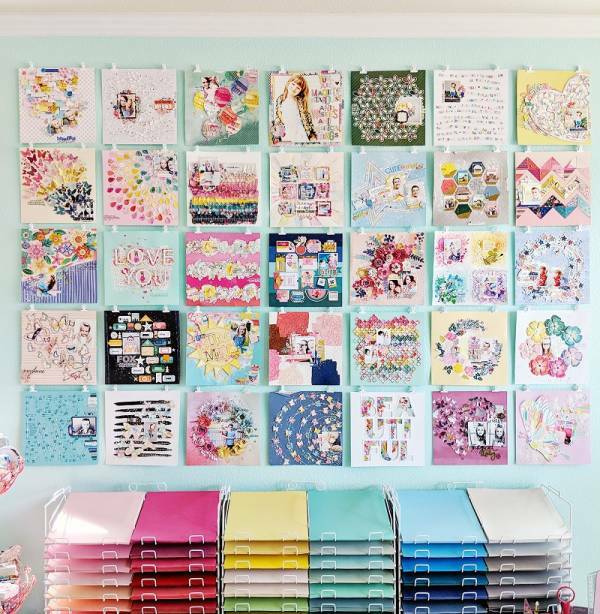 Pretty Craft Room Organization Ideas – 1 freebie(s)? 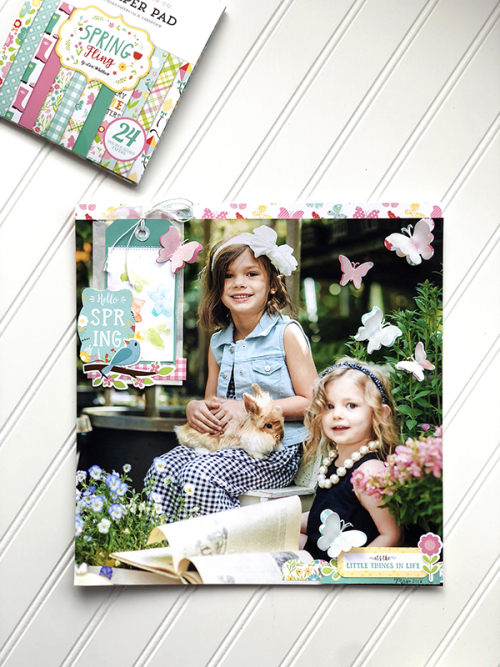 Scrapbooking on the Photo – 1 freebie(s)? Rainbow Grid Block Page – 1 freebie(s)? 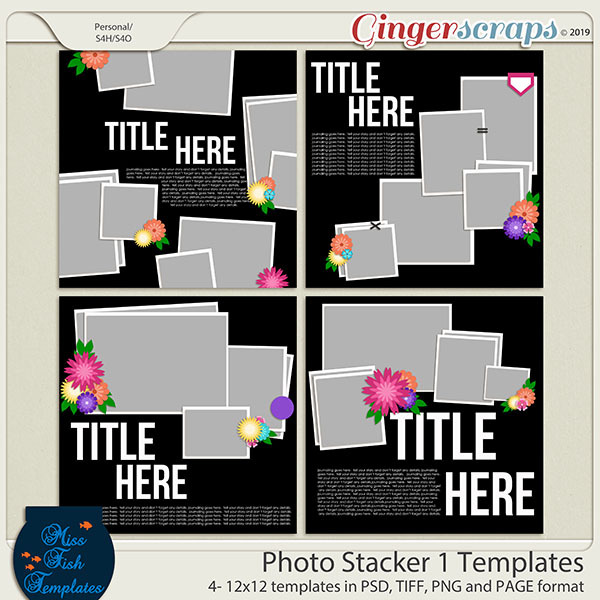 Stitched “Love” Title Layout – 1 freebie(s)? 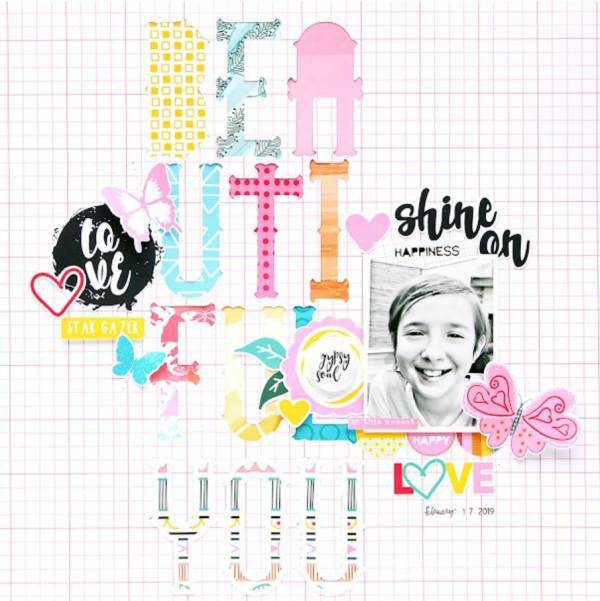 Beautiful You Layout – 1 freebie(s)? 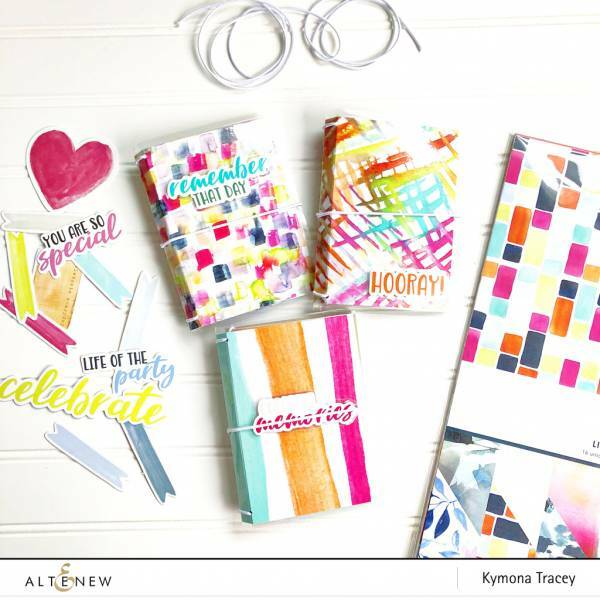 DIY Traveler’s Journal Covers – 1 freebie(s)? Cut it Out! 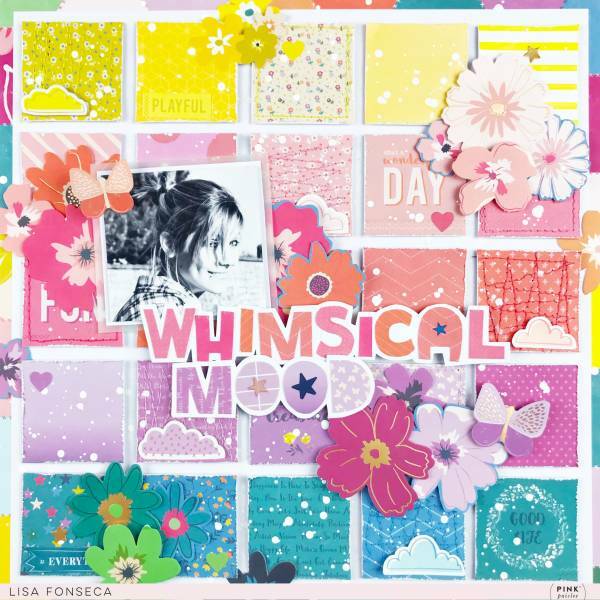 Tips and Tricks with Michelle – 1 freebie(s)? Scrappy Pet Leash tutorial from Sew Can She – 1 freebie(s)? Circus Animal Cookie Pillow tutorial from Studio DIY – 1 freebie(s)? 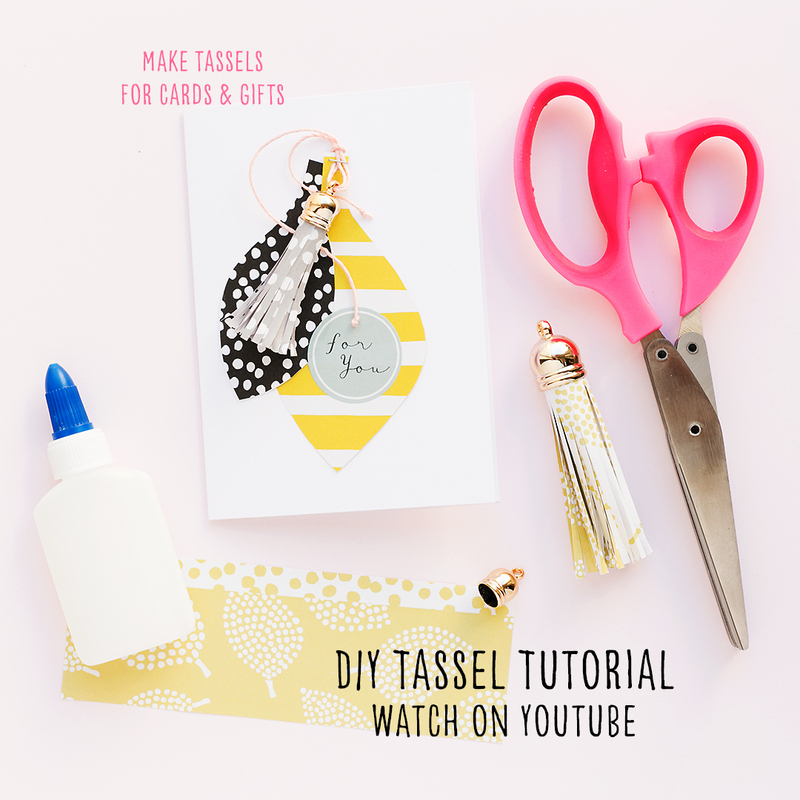 Knotted Pass Through Bib tutorial from Delia Creates – 1 freebie(s)? Triangle Bag tutorial from Sew DIY – 1 freebie(s)? Mail Organizer tutorial from Noodlehead – 1 freebie(s)? DIY Circle Play Mat tutorial from See Kate Sew – 1 freebie(s)? Foldover Clutch tutorial from Tied with a Ribbon – 1 freebie(s)? Reversible Storage Basket tutorial from Pellon – 1 freebie(s)? Shirred Voile Pajama Pants tutorial from Noodlehead – 1 freebie(s)? DIY Designer Tote Bag tutorial from The Littlest Studio – 1 freebie(s)? How to use Distressed Patterns using Blend Modes & a Freebie – 1 freebie(s)? 16 Rainbow Ideas for St. Patrick’s Day with Kids! – 1 freebie(s)? Hide the WordPress update notifications from all users except administrators – 1 freebie(s)? Multi Layered Heat Transfer Vinyl How To – 1 freebie(s)? 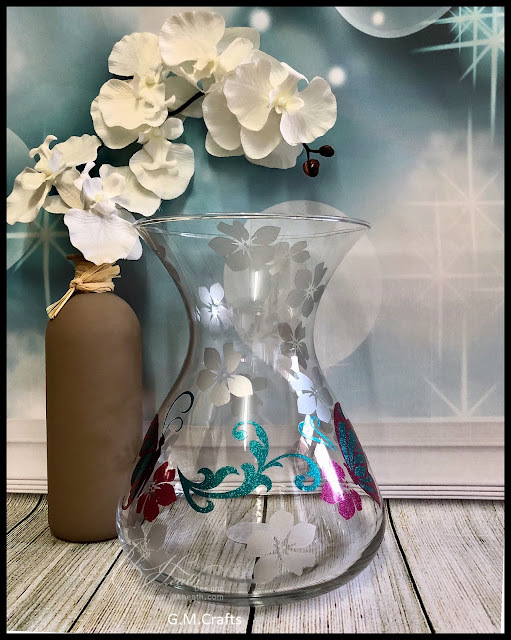 Etched Glass with Vinyl – 1 freebie(s)? Acrylic Pouring for Beginners : My First Stretched Canvas Pour with Floetrol + Silicone Oil (Video) – 1 freebie(s)? 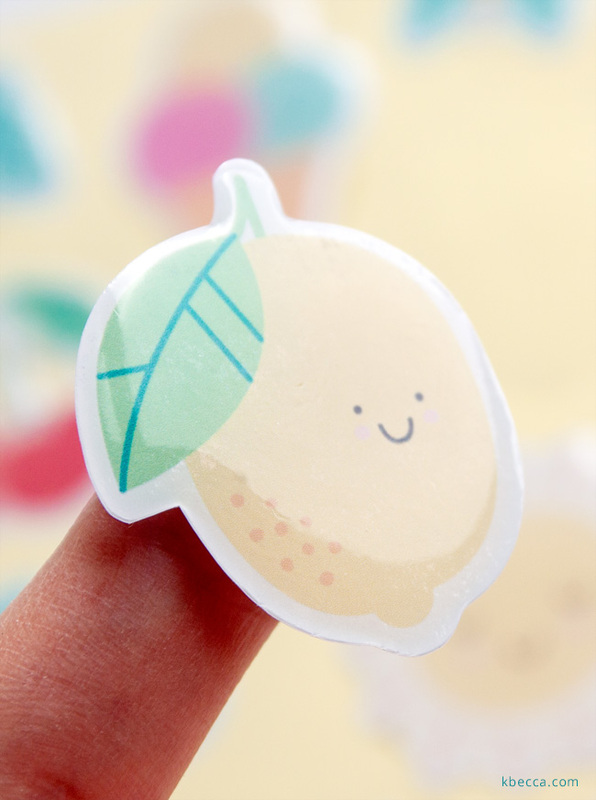 DIY Domed Stickers with the Silhouette Doming Starter Kit (Video Tutorial) – 1 freebie(s)? IKEA Hacks get a High End Look with the Magic of Spray Paint – 1 freebie(s)? Fresh and Fabulous Farmhouse DIYS and Ideas! – 1 freebie(s)? Simple Ways To Update Your Farmhouse Living Room – 1 freebie(s)? 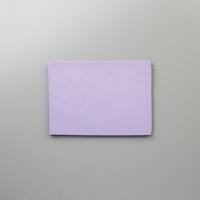 Fun and Fabulous Ways To Decorate Empty Corners – 1 freebie(s)?